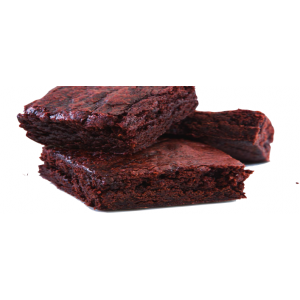 Easy to use sponge cake mixes, versatile and tolerent to a wide range of baking conditions. You can use them for baking large celebration cakes, novelty shapes, cupcakes or muffins. Available in vanilla or chocolate, just add eggs, oil and water! 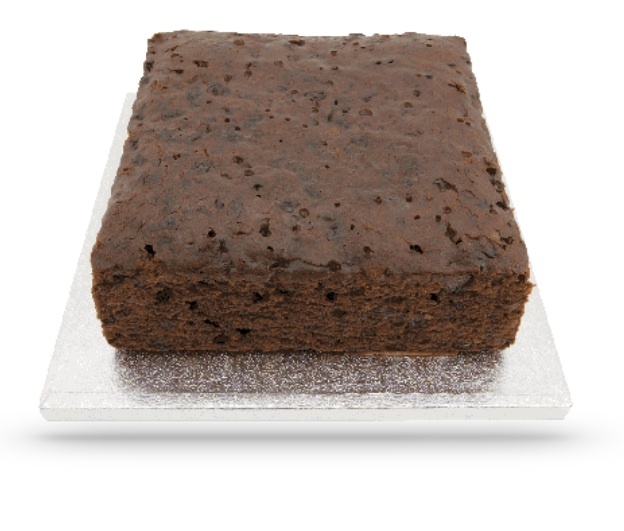 We also have a great selection of rich fruit cake bases round or square and available in various sizes. The cake bases are made with only the highest quality ingredients to ensure your decorated cake will taste as good as it looks.